The ORIGINAL cellphone and contraband detection system, Cellsense® is recognized for revolutionizing correctional facility interdiction efforts across the globe. Featuring unique, innovative ferromagnetic detection (FMDS) technology, Cellsense addresses gaps in traditional security screening systems. Featuring a sleek, yet rugged design, Cellsense enables correctional facilities to effectively fight contraband issues.  Cellsense detects contraband items containing ferrous metals through the use of ferromagnetic detection (FMDS) technology. 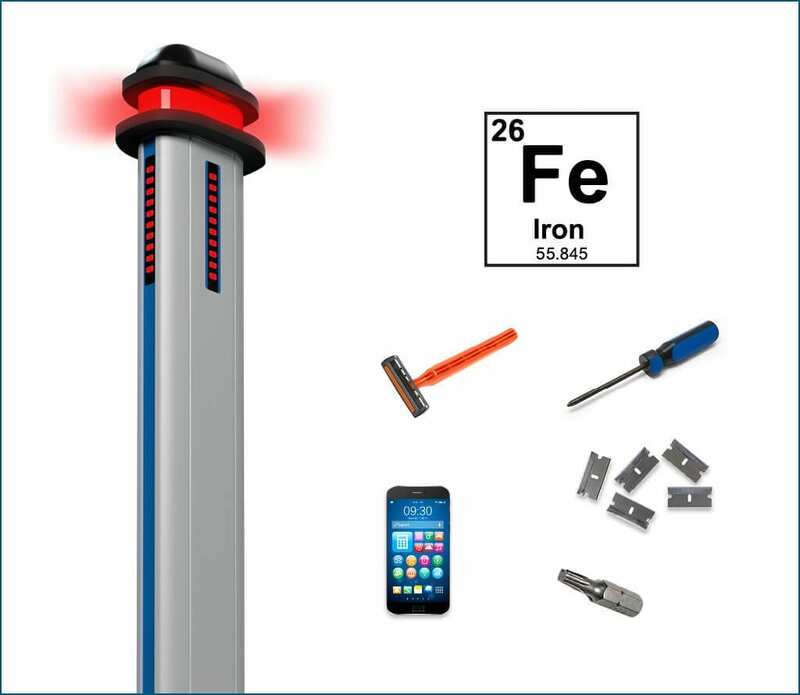 Only ferrous metal objects that are in motion are detected. Cellsense is the original and only contraband & cell phone detector designed for use by corrections departments to enhance their capabilities to detect and confiscate contraband. Cellsense’s one-of-a-kind versatility provides mobile inmate search at any location, indoors or outside. 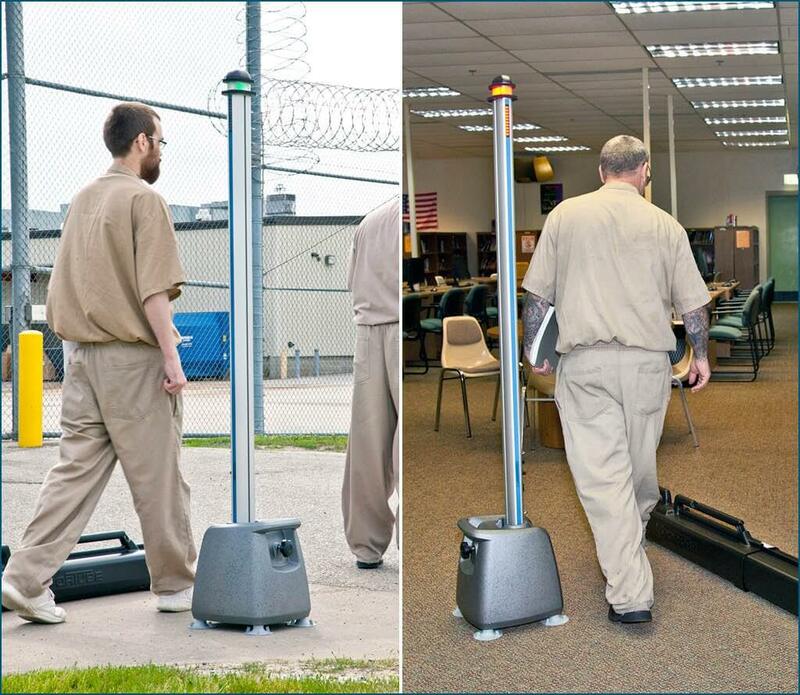 The unique single pole design and long-life battery extend its versatility for screening in all areas of the correctional facility. 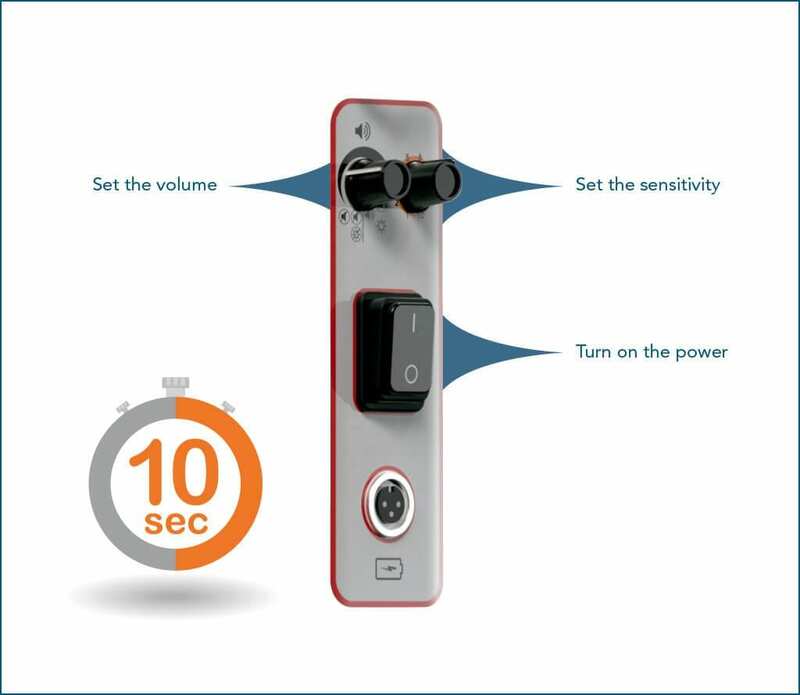 Designed to eliminate complicated dials and controls, Cellsense can be operational for trained staff in 10 seconds. No calibration and minimal user input needed for operation. An intuitive “stop light” visual alert system combined with audible alerts make detection easy for all staff. The fight against contraband is as old as the corrections system itself. 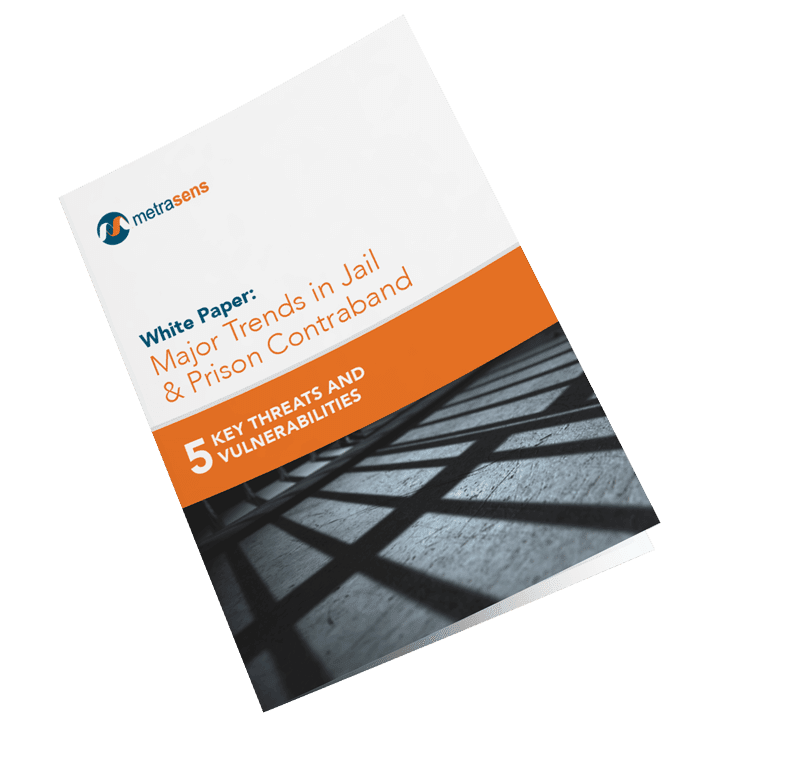 Download our “Major Trends in Jail & Prison Contraband” white paper to gain valuable insights to shape and validate your views on contraband.